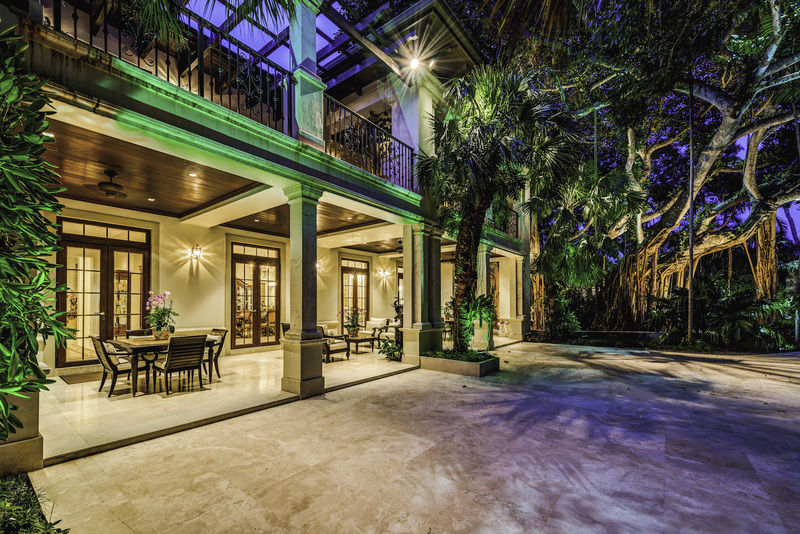 Buyers from across the globe will have the opportunity to bid on a highly sought-after Miami mansion on October 27. Villa Dwora, a Mediterranean Grandeur ideally located in the upscale neighborhood of Coral Gables in Miami, Fla., will sell to the highest bidder at a luxury absolute auction by Supreme Auctions in cooperation with listing agent Luis Fernandez from The LRF Group at Keller Williams Realty. This unique luxurious estate showcases eight bedroom suites, each offering exquisite details and amenities for guests to enjoy. For discerning buyers, this property offers a lavish lifestyle in an ultra-private retreat. 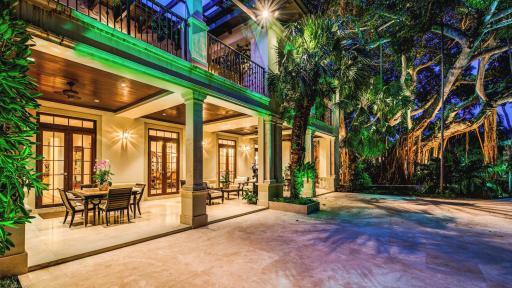 “Villa Dwora is one of the most exquisite homes in the Miami area, that will appeal to a wide audience of executives, athletes, celebrities and international buyers alike,” said Jennie Heal, president of Supreme Auctions. The quality and craftsmanship of this contemporary estate are magnificent. From Canadian hardwood finishes, marble floors and quartz countertops, to designer wallpapers, and crystal chandeliers, each room exemplifies timeless luxury. Villa Dwora is the perfect residence for entertaining, complete with a beach entry style pool, wet bar, two-story guest house, dining rooms, formal salon and more. The master suite features a large sitting room, full his and her bathrooms, closets and a private terrace overlooking the pool and grounds. The Zen-like style grounds include lush landscaping, exotic koi and African Cichlid ponds, and a palapa-style gazebo. As the cultural and commercial center of Florida, Miami is home to Latin-influenced food and music and hosts prestigious events like the Art Basel Miami, Mercedes-Benz Fashion Week, and the Miami International Boat Show. Iconic Miami Beach’s crystal blue waters and warm climate offer a wide range of outdoor activities. For sporting fans, Miami is one of only 13 cities to have a team in all four major sports. Villa Dwora will be offered at a luxury no-reserve auction on October 27. For more information and to participate in the auction, please contact Supreme Auctions at (866) 929-2243 or visit Supreme-Auctions.com.